The popular family camping event, Snores and S’mores, is coming soon. 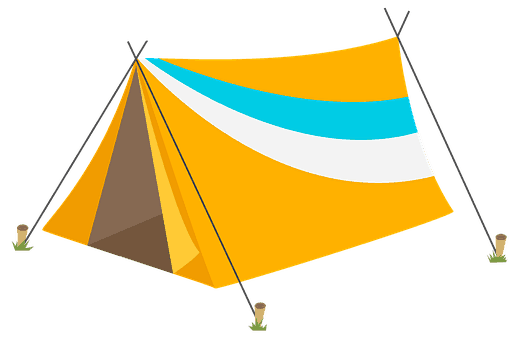 This fun overnight camping event takes place at the Aviara Community Park in Carlsbad on Saturday August 11th beginning at 5 pm, through Sunday morning at around 9 am (field must be empty by 10). The cost is $25 per person (kids 3 and under are free BUT must be registered) and you must register and get your tickets in advance by August 10th – no tickets will be sold at the event. As of this morning there are about 260 spaces left. Check-in begins at 4 pm, and once tents are set up (starting at 5 pm) it’s time to enjoy the BBQ dinner, games, crafts, face-painting and Bingo. And around 8:15 there’s more fun with s’mores, popcorn and a family friendly movie! Lights should be out by 11 pm, and you get to start the next morning with a continental breakfast from 6 – 8 and then a hike (option, at 7 am) before packing up and heading home!! Don’t miss Snore and S’mores at Aviara Community Park located at 6485 Ambrosia Lane in Carlsbad.